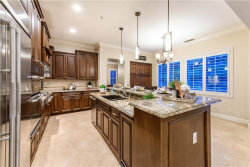 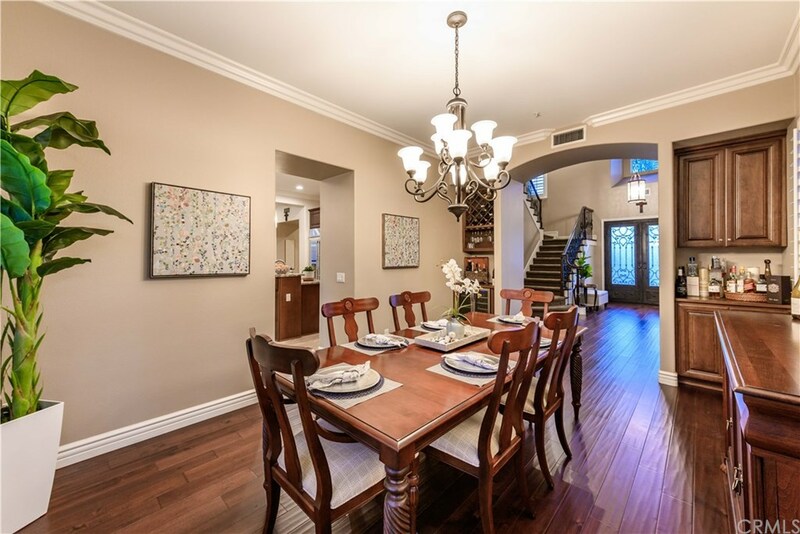 Enchanting Resort Pool Estate found in desirable gated Marshall Canyon Estates. A true Oasis awaits boasting it’s sparkling pool & spa completely re-tiled & surrounded by intricately manicured grounds. 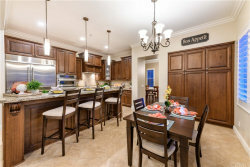 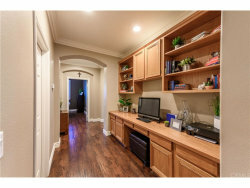 With handsome finishes showing no expense spared through the spacious floor plan, this home impresses. 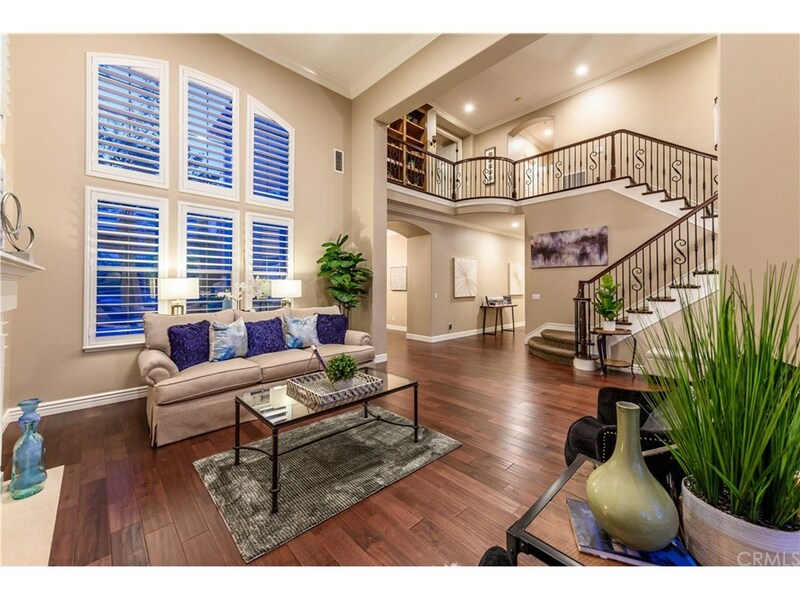 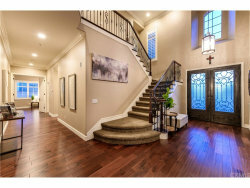 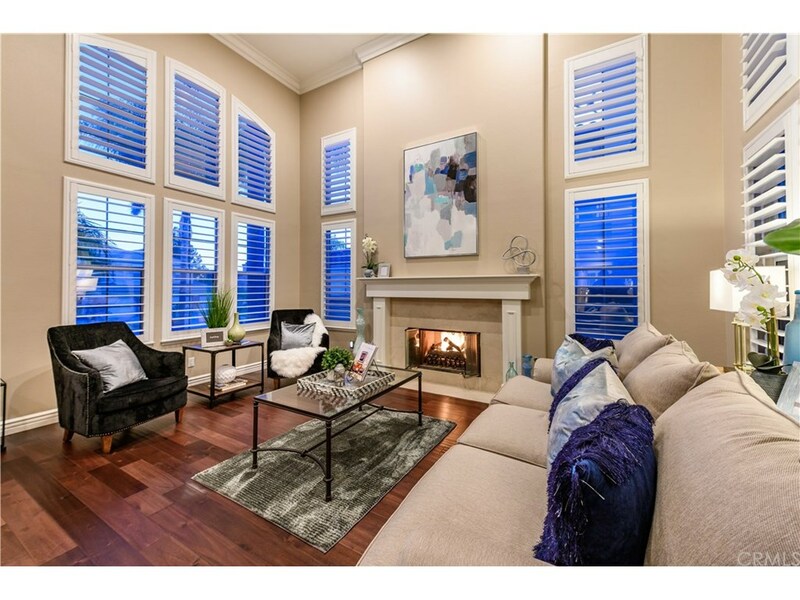 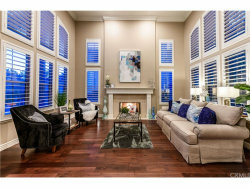 Voluminous front windows allow natural light to showcase the grand entryway, formal Living Room w/ an inviting fireplace & all the way up the custom new staircase to the rich built-ins. 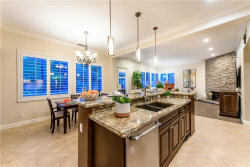 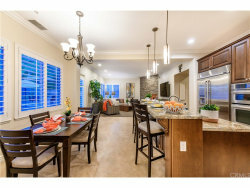 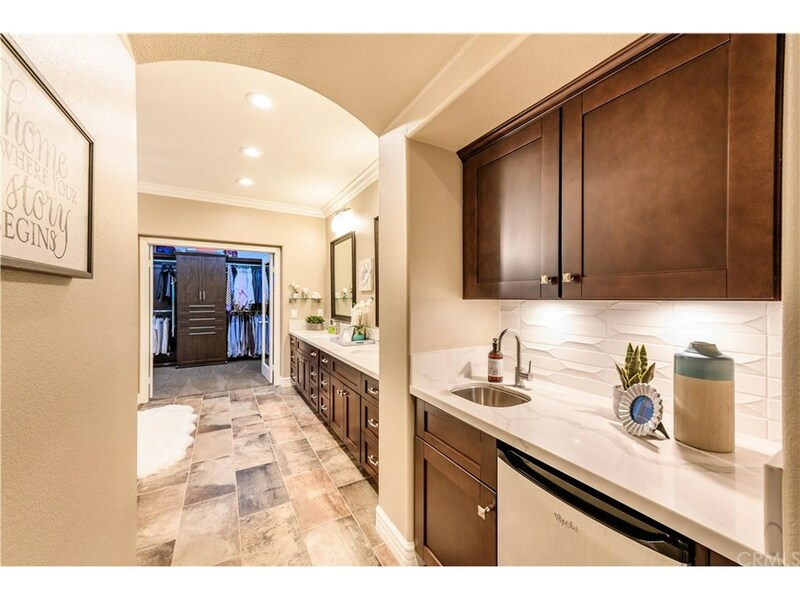 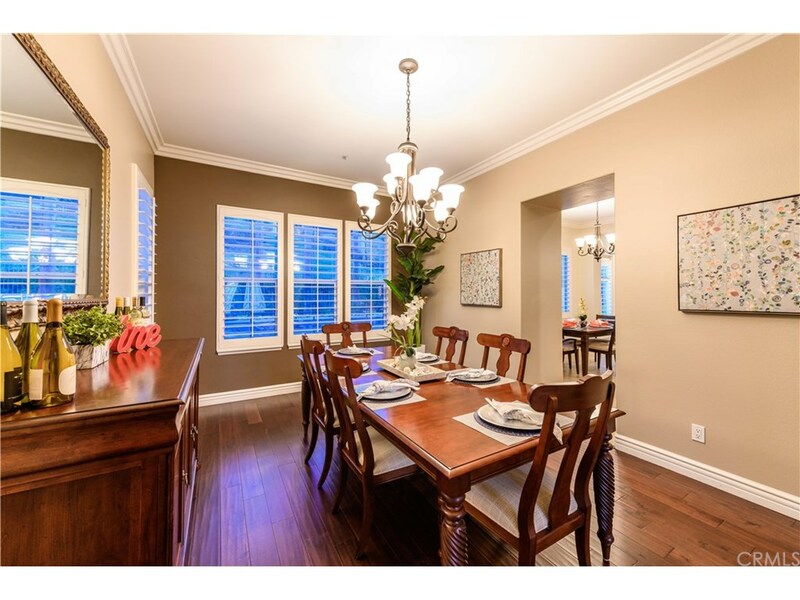 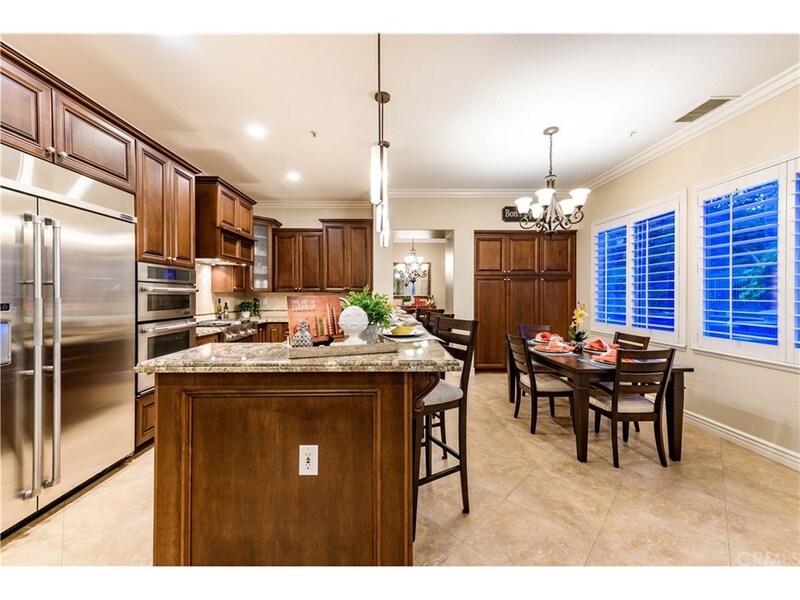 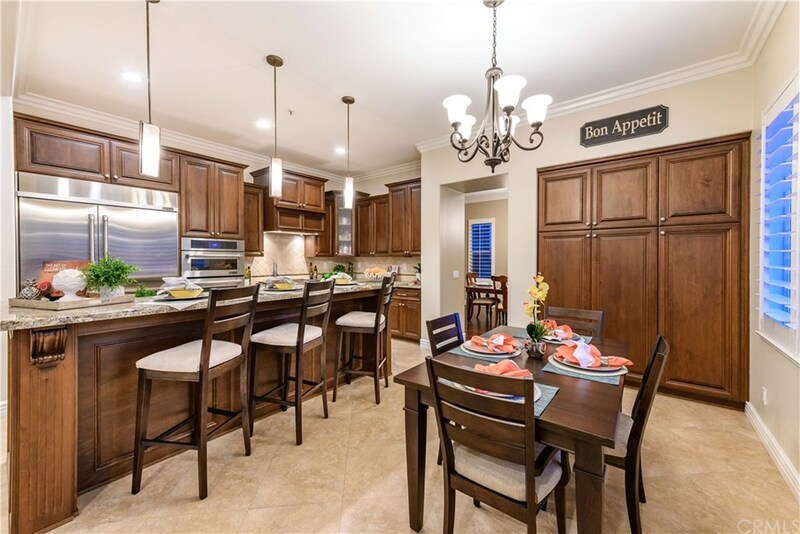 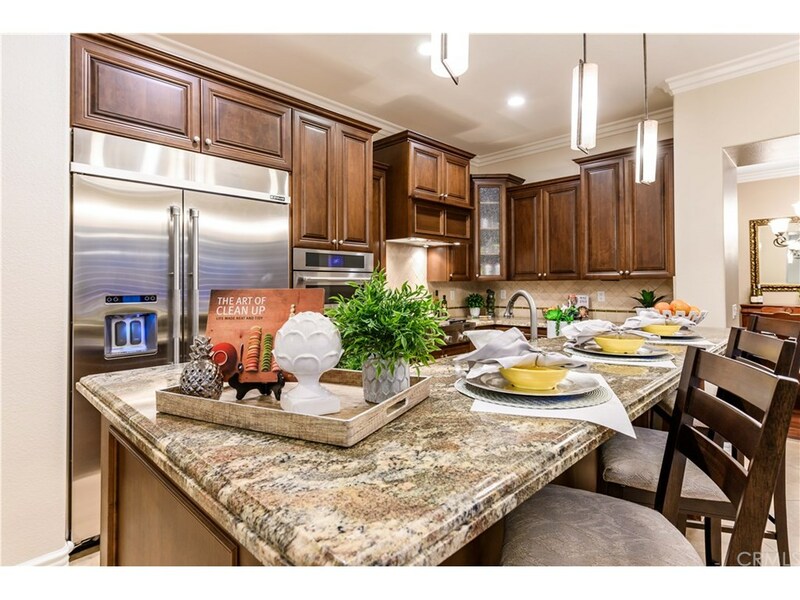 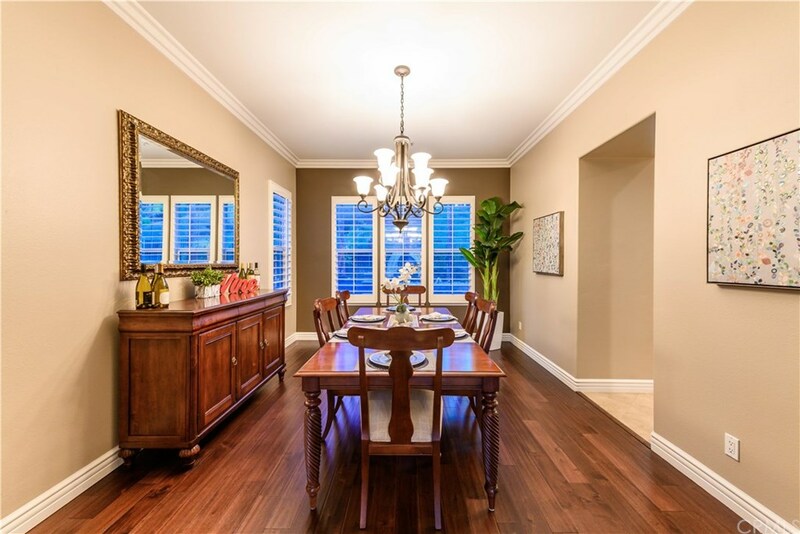 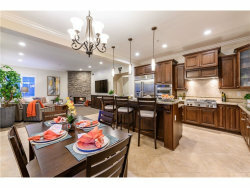 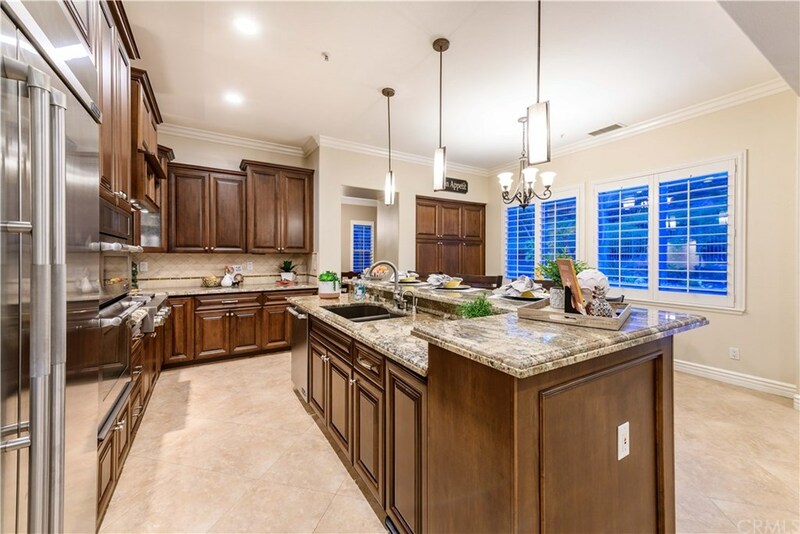 Find a well appointed Kitchen featuring commercial Range w/ hood, built-in Refrigerator & an eating Center Island aside the dining overflow allow an abundance of entertaining space. 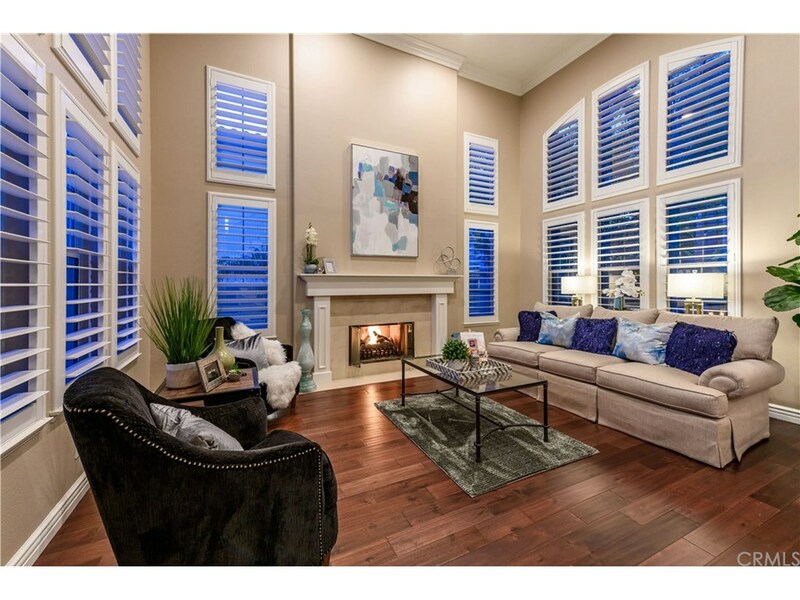 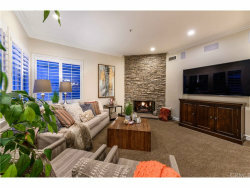 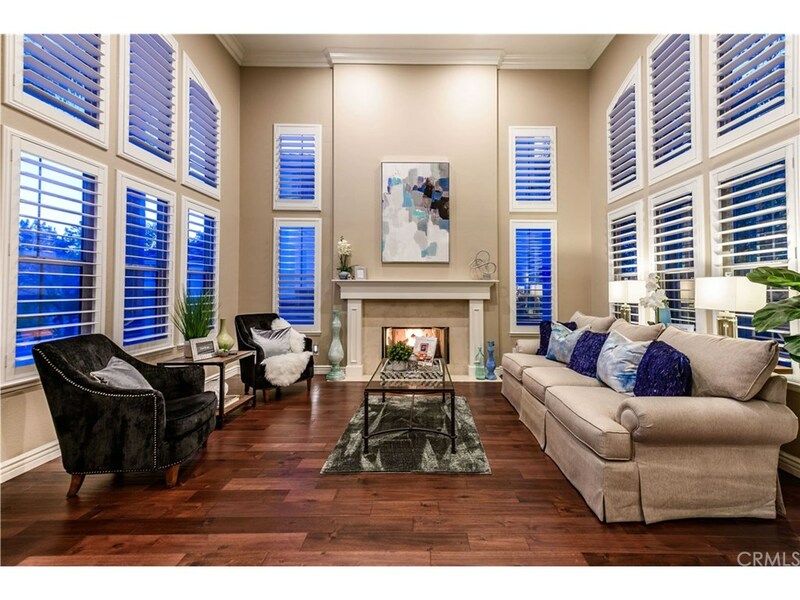 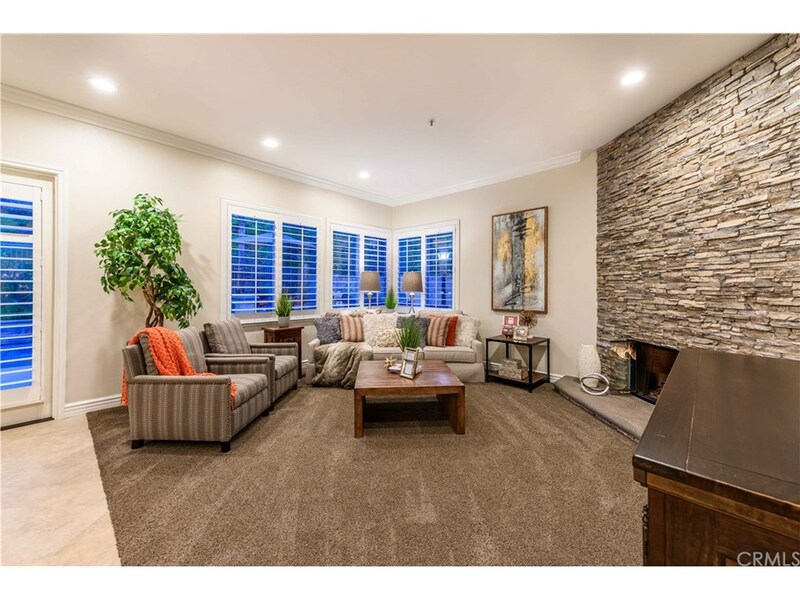 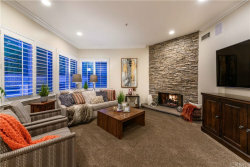 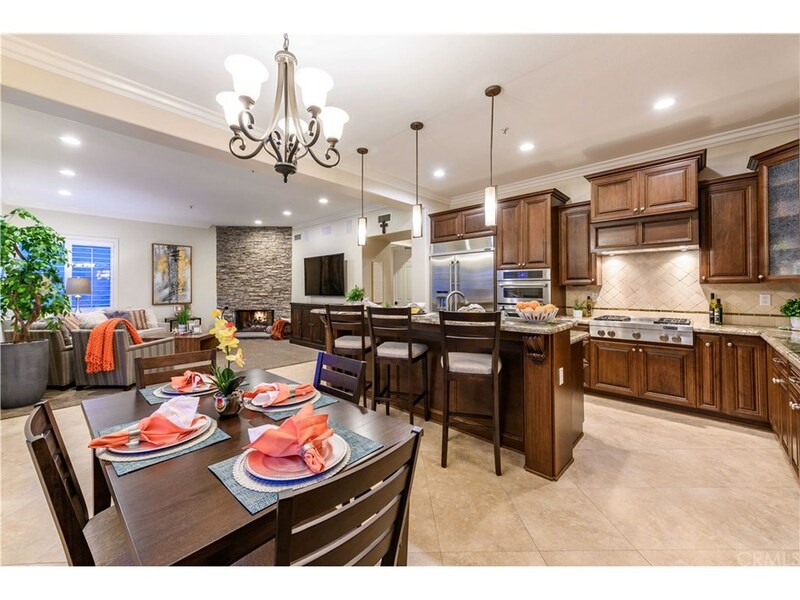 Picture perfect Family Room with an amazing staked stone fireplace will keep guests cozy while memories are made. 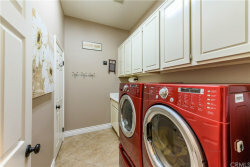 Guest Bedroom w/ En-suite along w/ an indoor laundry room found on main level. 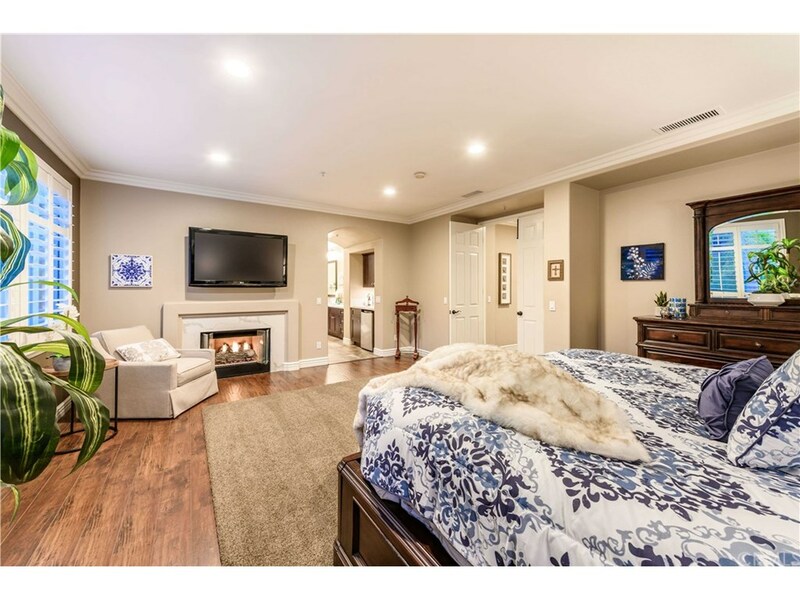 Expansive Master Suite exudes grandeur living as you curl up by the fireplace. 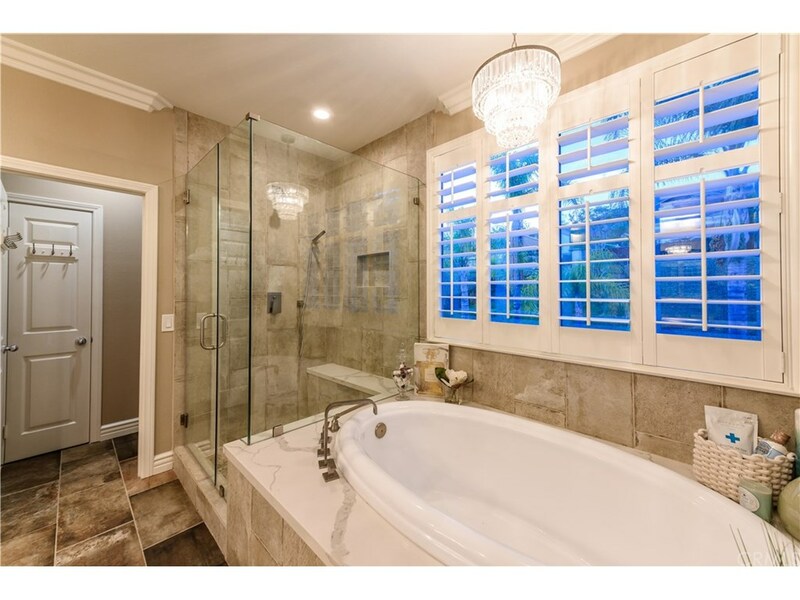 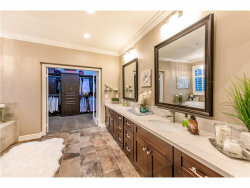 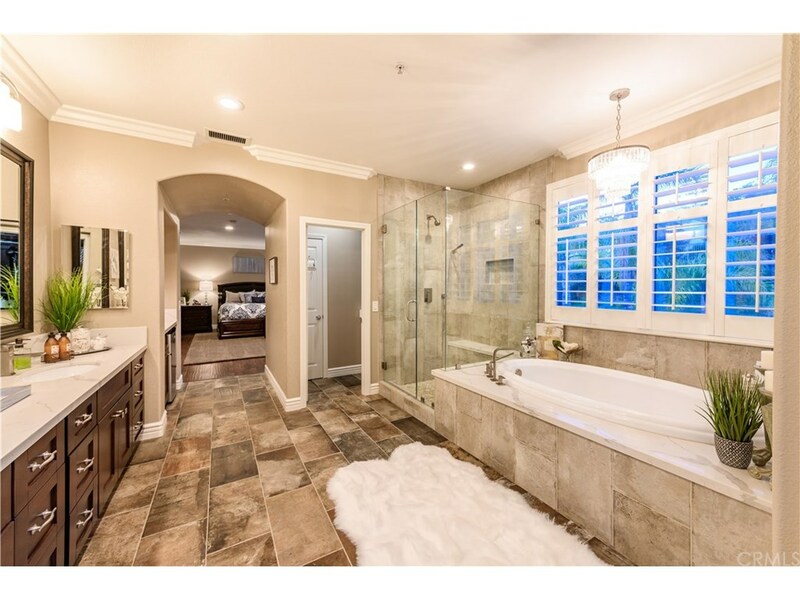 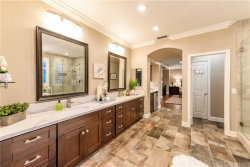 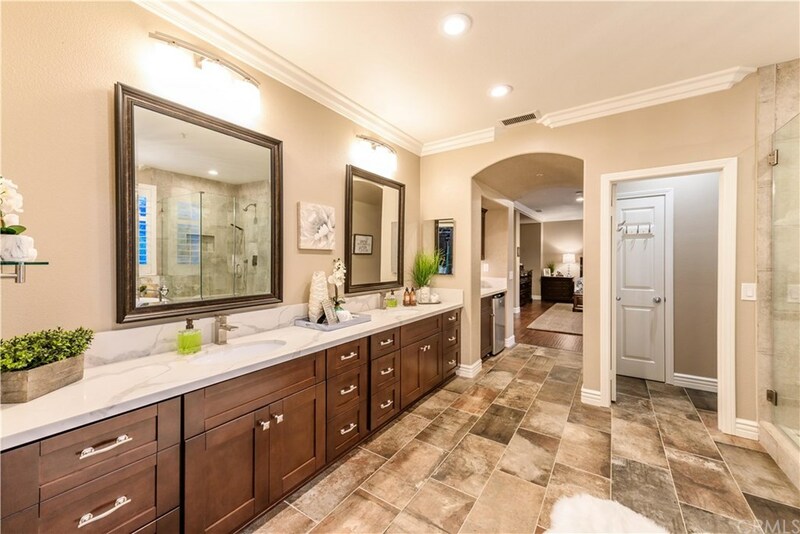 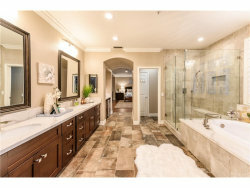 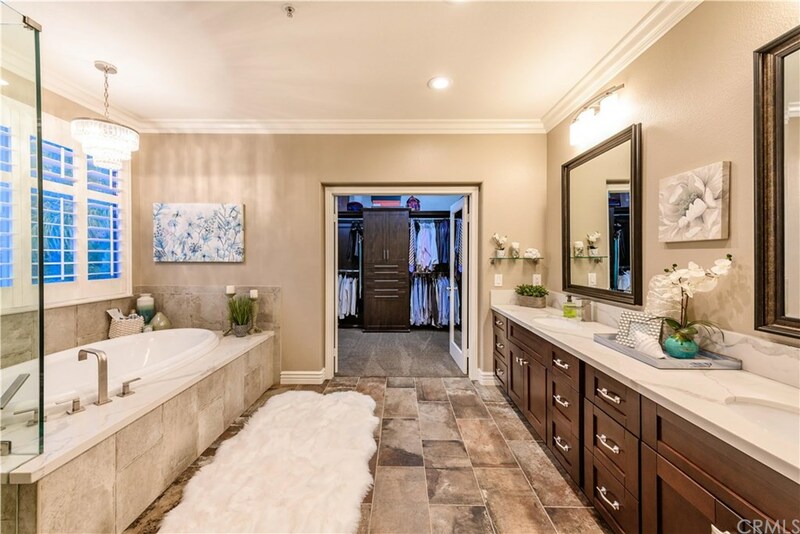 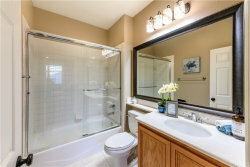 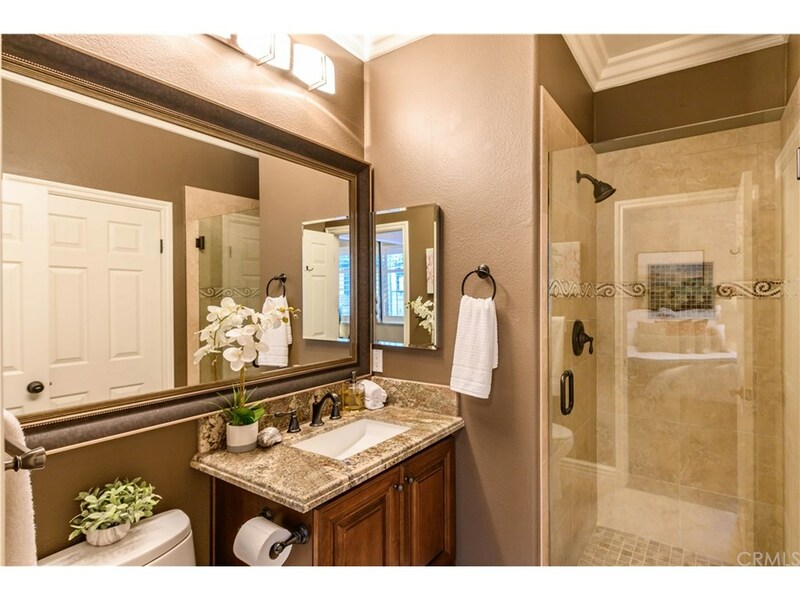 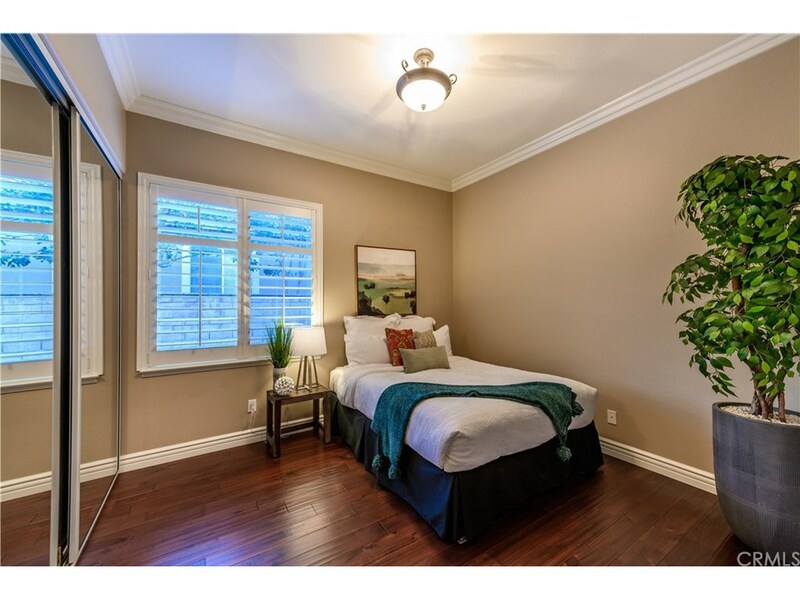 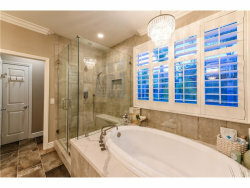 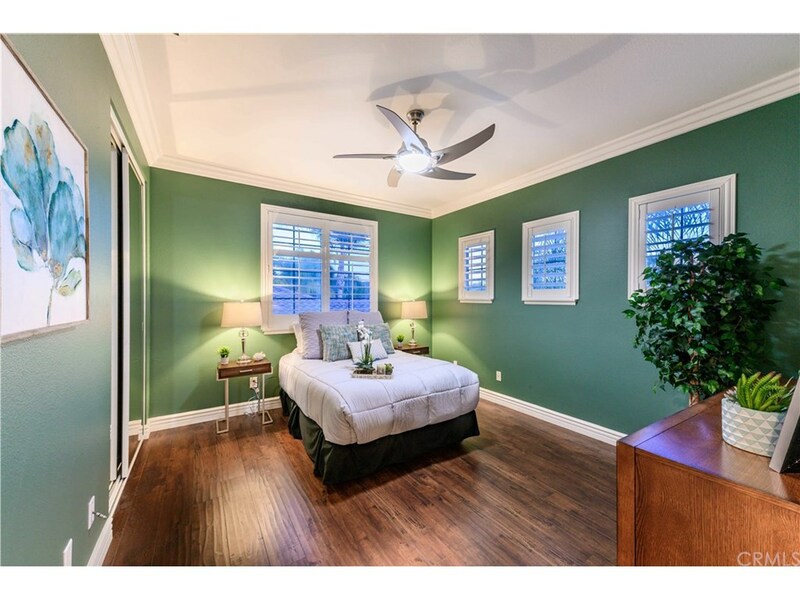 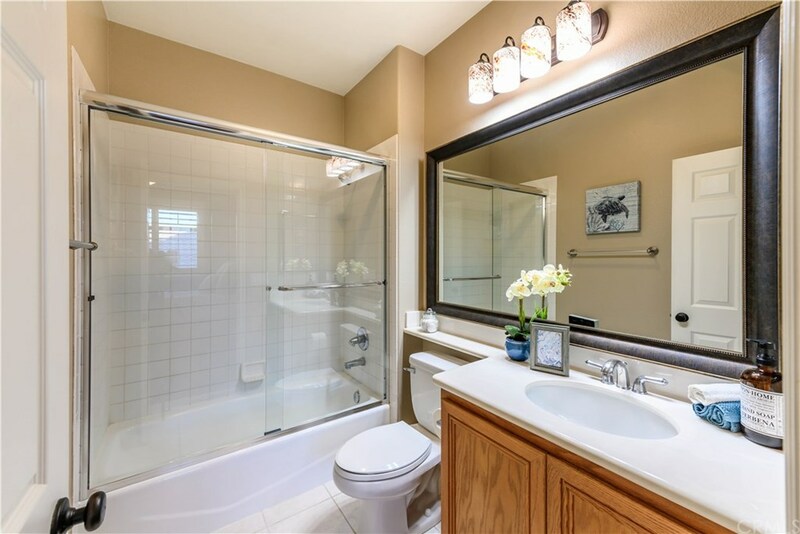 Master En-suite is a dreamy retreat, completely updated & ready to accommodate. 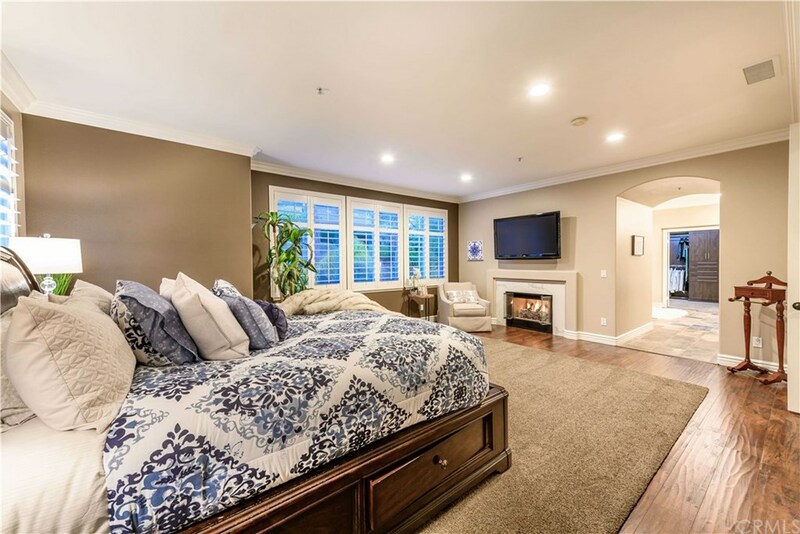 Exceptional design & lush grounds make this North La Verne haven well-suites for both large-scale gatherings & intimate occasions. 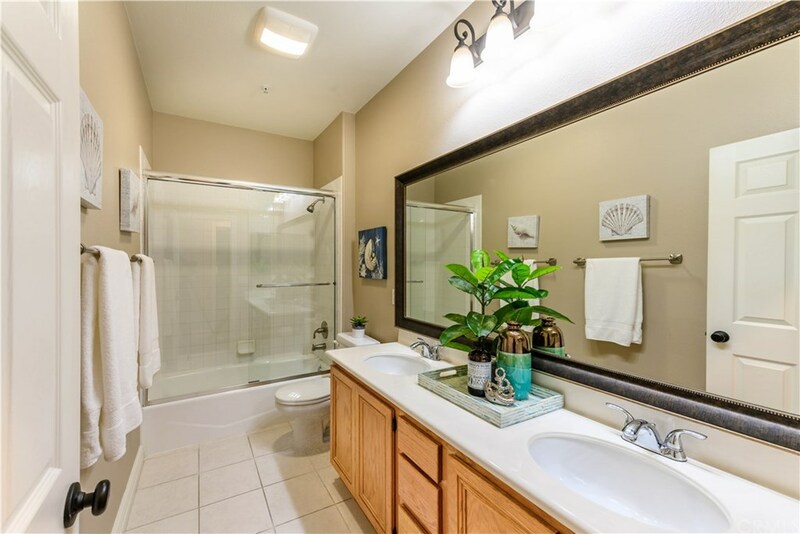 Complete serenity is awaiting you in the backyard.